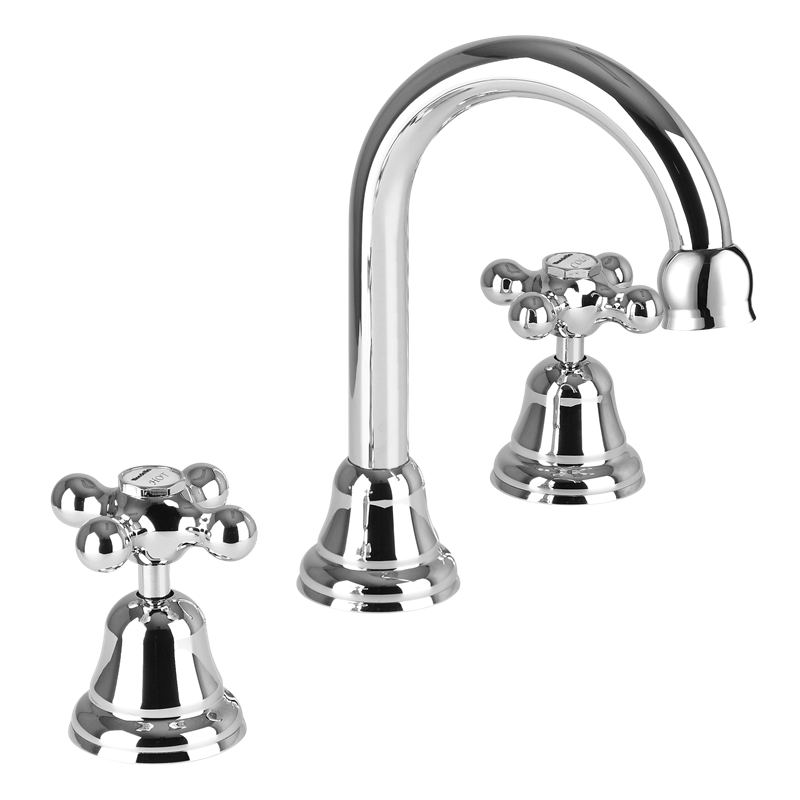 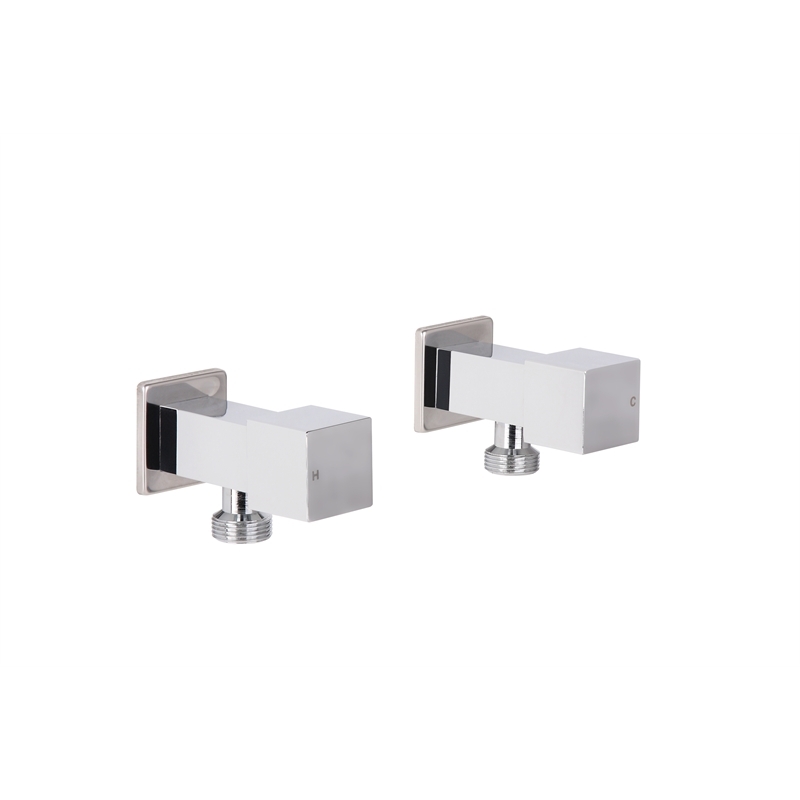 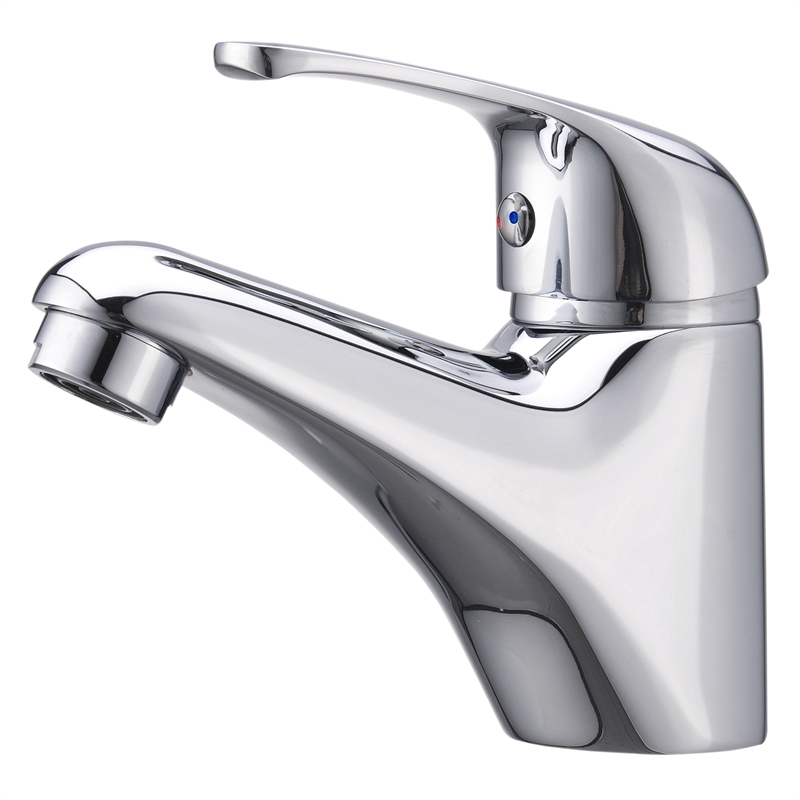 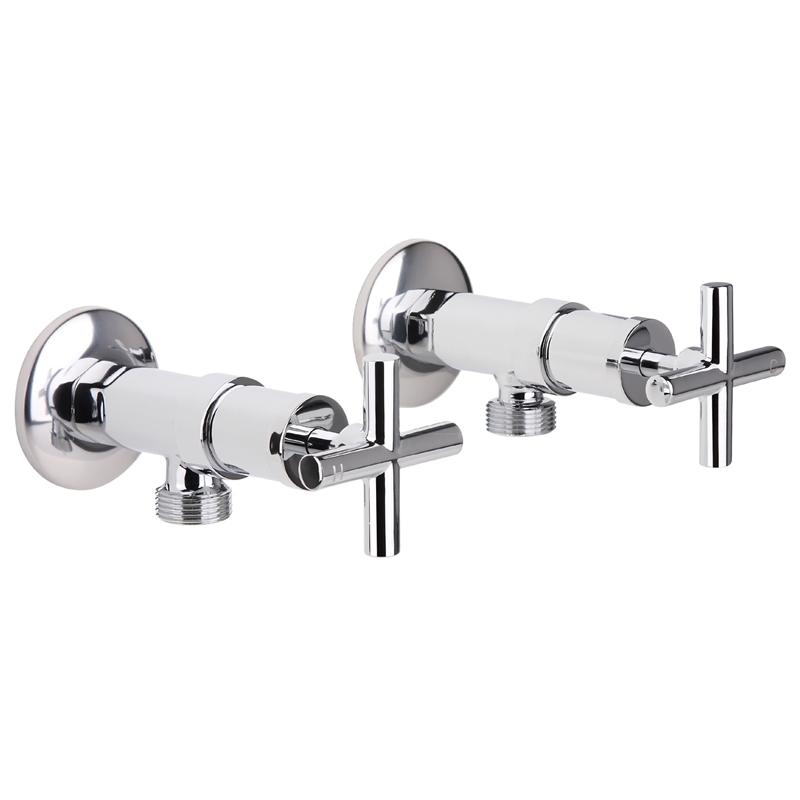 Our range of quality Mixers brings stylish practicality to any bathroom. 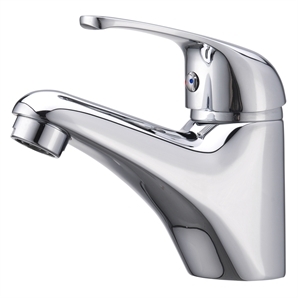 The Cadenza design gives you a practical mixer with easy installation and is backed by a superb warranty. 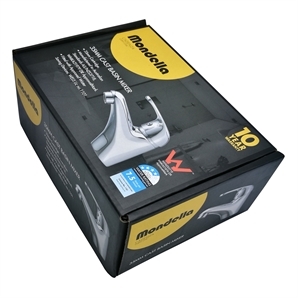 Mondella Mixers offer a classy finish that present outstanding value.